It will be only the beginning of a major product offensive. Cadillac has made no secret regarding the existence of its upcoming XT4 compact crossover. We’ve seen spy shots of test mules for quite some time now, and according to , the production XT4 will debut late next month at the New York Auto Show. It makes sense the Big Apple’s annual car show is the chosen venue for this important premiere because Cadillac is now headquartered in that city. If you recall, GM has gone to great efforts to further separate its luxury brand from the rest in order to boost its status. 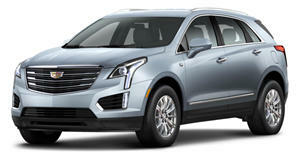 The XT4 will be Cadillac’s second crossover, following the larger XT5 (pictured here). 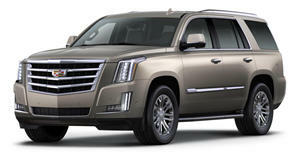 The Escalade will remain a large body-on-frame SUV for the foreseeable future. Crossovers are vital to Cadillac’s future bottom line, especially since sales of sedans have decreased over the past few years. As such, the next generation ATS, CTS and XTS will continue through their current lifecycles, but their eventual successors will be consolidated to two models. It’s still too early to know which of the three will get killed off, but another earlier report , despite being one of the brand’s current best sellers. 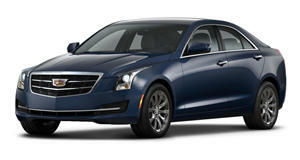 This is supposed to be Cadillac's make it or break it vehicle, so what happened?